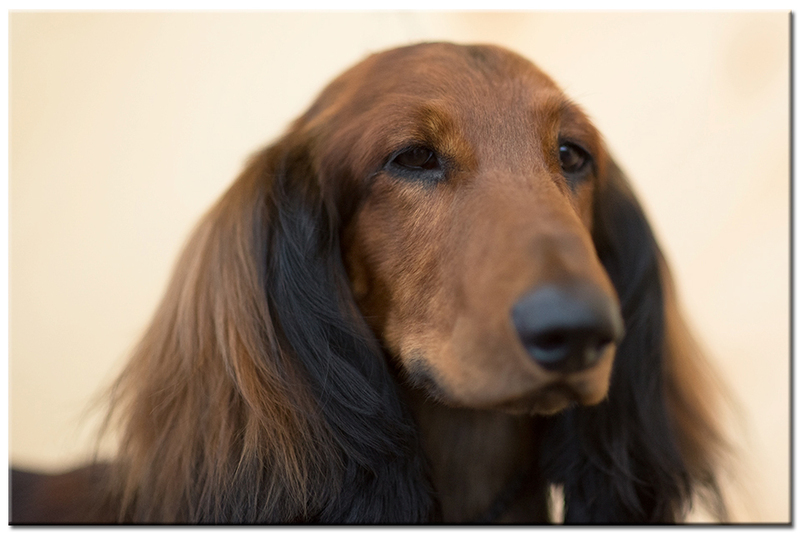 This entry was posted in Miscellaneous and tagged Dachshund, disney photography, dog photography, etsy photos, greenpix, mike kuznicki, pet photography by Mike Kuznicki. Bookmark the permalink. She’s beautiful! If you wanted a german name, ‘Lotte’ would be sweet (with the ‘e’ pronounced like an ‘a’ but she looks like a ‘Freya’ to me.